4 sweetest things about squirrels you didn’t know even if you love them! 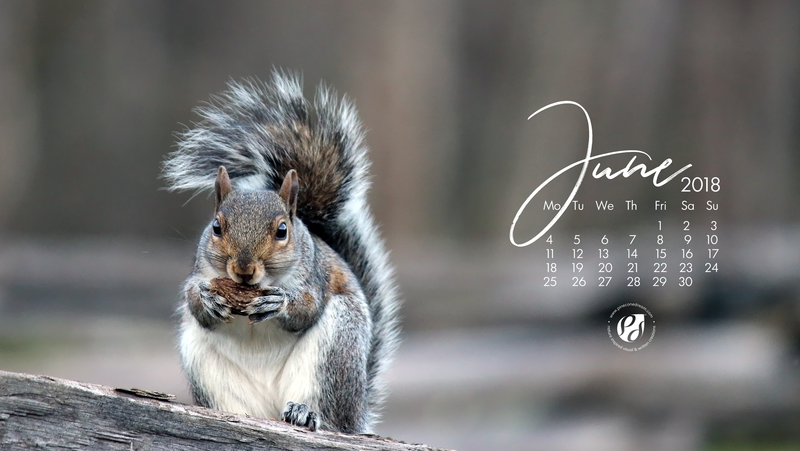 + June 2018 wallpapers/calendars! Squirrels are tree planters. Oh yes, seriously! 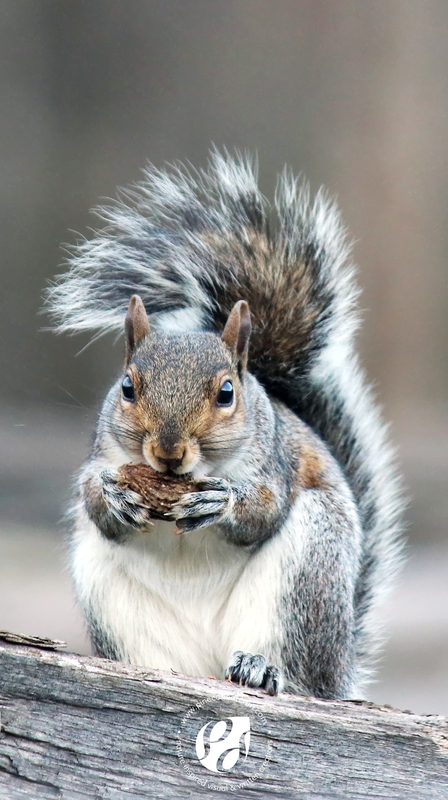 Squirrels are food hoarders, and are famous for hiding their food. They need to bury nuts and acorns for winters. In what is known as “scatter hoarding”, a single squirrel can bury thousands of acorns all over the place. But they never dig up and recover all of them later. Often, they just forget where they had buried all their food. Deep in the frozen tundra of northeastern Siberia, a squirrel buried fruits some 32,000 years ago from a plant that bore white flowers. In the winter of 2012, a team of Russian scientists unearthed the fruit and brought tissue from it back to life, growing the plant once again! Squirrels have this incredible altruistic side to them. According to biologist Jamie Gorrel, after climbing a tree in the middle of the Yukon forest, he looked into a squirrel’s nest and found a pup that clearly did not belong there. It was older and larger than the others in the litter. He along with his research team collected DNA from the whole litter and later, back at the genetics laboratory, the mystery was solved. They determined that the larger pup had been adopted by an older sister after its mother had been killed by a predator! When it comes to food storage and consumption, squirrels are craftier than you think! Squirrels often practice “deceptive catching”! And as for food buried by others, squirrels can find the food buried beneath even one foot of snow! Well, for one, they know the difference between acorns coming from two different types of Oaks – Red & White. Another gourmet skill of squirrels, they make Mushroom Jerky! Red squirrels hang Mushroom out to dry between tree branches so that it keeps better over the winter. Squirrels got their name from that super fluffy and super useful tail! When a squirrel sits up to eat or to look around, it often raises its bushy tail up against its back and over its head as if to shade itself. The Romans turned this into the Latin word sciurus,which made its way into early French as esquirel. English squirrel was borrowed from the French. As shade while in extreme sun! As a blanket in harsh winter! Like a rudder during swimming in water! I met this chubby cute little miss while she was relishing acorn outside a visitor center of the Great Smoky Mountains National park. Subscribe for Free Calendars/Wallpapers every month! Wow! Incredible facts. Thank you for sharing. I’m only hoping that the statute of limitations is up. I learned long after that it was illegal. But, yeah. It was great. I kept peanuts in my shirt pocket and the squirrel would carry them up to the bill of my hat and ride around while he munched them. Oh I had no idea it was illegal! But when one thinks about its long term effect on the ecology in general, it is understable. Very impressive and never heard of fun facts about Squirrels. In India, in the Rajasthan folk culture when it is raining while the sun is shining, it is believed that somewhere a pair of squirrels are getting married! Oh wow, that’s such a sweet folklore!! !